DID YOU KNOW? If you would like to book on, you can contact and pay me directly, avoiding ticketing fees. 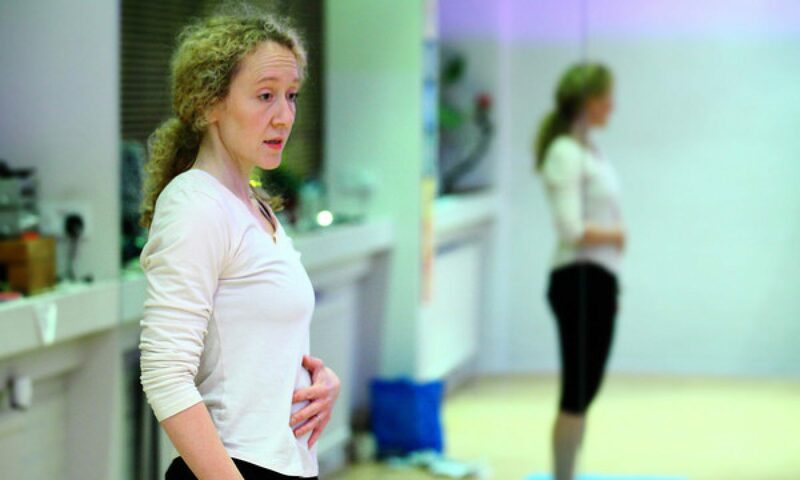 If you are a beginner and would like to join a flow class, do get in touch or come along! Or I offer Beginners Courses – click below for more info and to book.